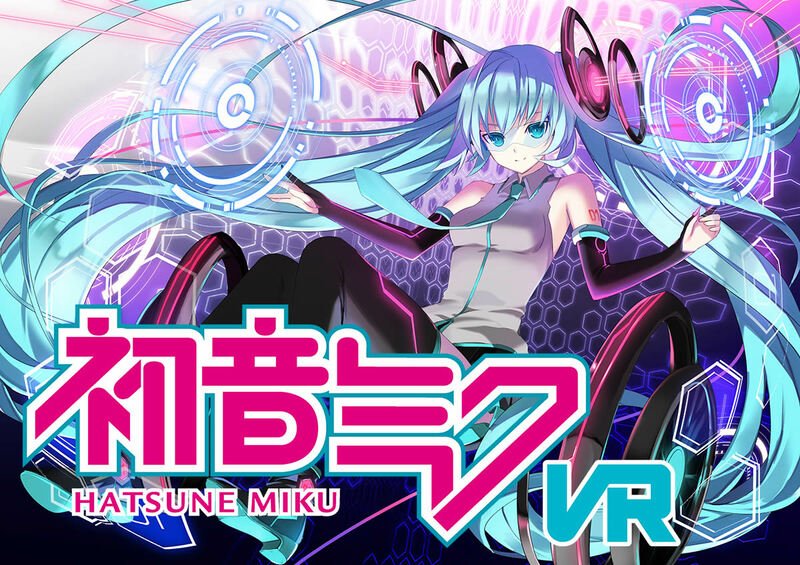 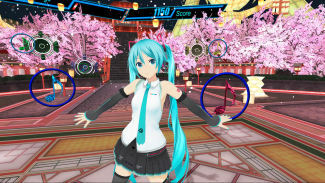 We’ve been waiting for this ever since we saw this game demoed at Snow Miku 2017: Hatsune Miku VR will be coming to PC via the Steam VR platform in Spring 2018 for the HTC Vive and Oculus Rift! 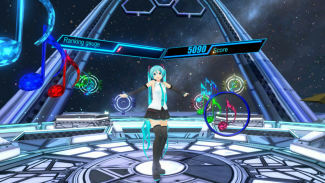 The game comes via collaboration with Crypton Future Media and Degica Co. 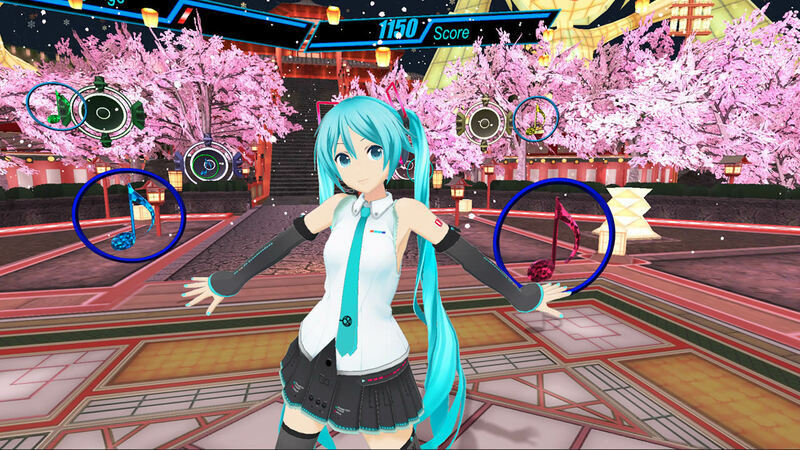 The “Action Rhythm Game” uses VR controls, and allows you to watch Miku dance as you play the game. 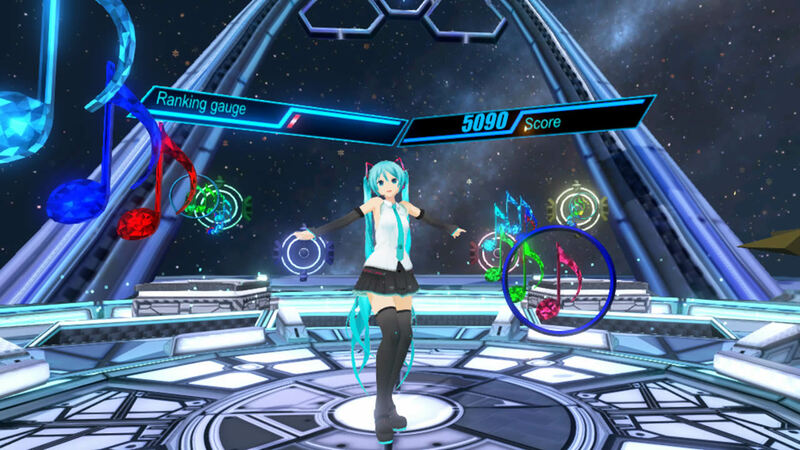 It will launch with 8 initial songs with 2 levels of difficulty each. 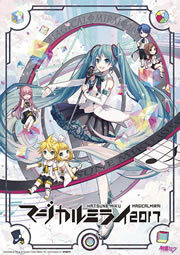 Additional songs are planned to be added later!